Dr. Kenneth Mayer of The Fenway Institute to Present at University of Malaya | Fenway Health: Health Care Is A Right, Not A Privilege. Dr. Kenneth Mayer of The Fenway Institute to Present at University of Malaya | Fenway Health: Health Care Is A Right, Not A Privilege. Dr. Kenneth Mayer of The Fenway Institute to Present at University of Malaya – Fenway Health: Health Care Is A Right, Not A Privilege. 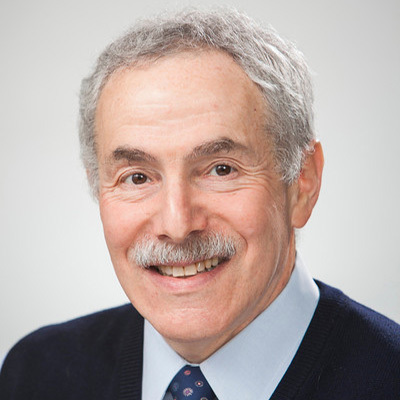 We are pleased to announce that Dr. Kenneth Mayer, Co-Chair and Medical Research Director of The Fenway Institute, will give presentations on HIV prevention and LGBTQ health at the University of Malaya on Saturday, January 19. Dr. Mayer will lead two important discussions: an introduction to the HIV Pre-Exposure Prophylaxis (PrEP) service at Fenway Health and a health care practitioner’s guide to the care of Sexual & Gender Minority (SGM) patients. The University of Malaya is a public research university located in Kuala Lumpur, Malaysia. It is the oldest and foremost research university in Malaysia. This event will be held at The Cube at the Medical Faculty at the University of Malaya. Earlier this week, Dr. Mayer also presented at the 21st Bangkok International Symposium on HIV Medicine. He led several discussions around topics such as implementing PrEP and identifying STIs. Congratulations to Dr. Mayer on these great speaking opportunities!